We have two Munchee products and five sizes so it's important that you get the right one. Use this page to make sure the Myo you order is best matched to your needs! Myo Sizing is easy! The is simplest way to size your Myo is to go by age using the size chart below (click on the chart to see it bigger). Children in the 2 to 5 years age group will use the appliance actively The handle is useful to ensure we get the appliance into the correct position in the child’s mouth. Once the child is accustomed to it you can cut the handle off if desired. 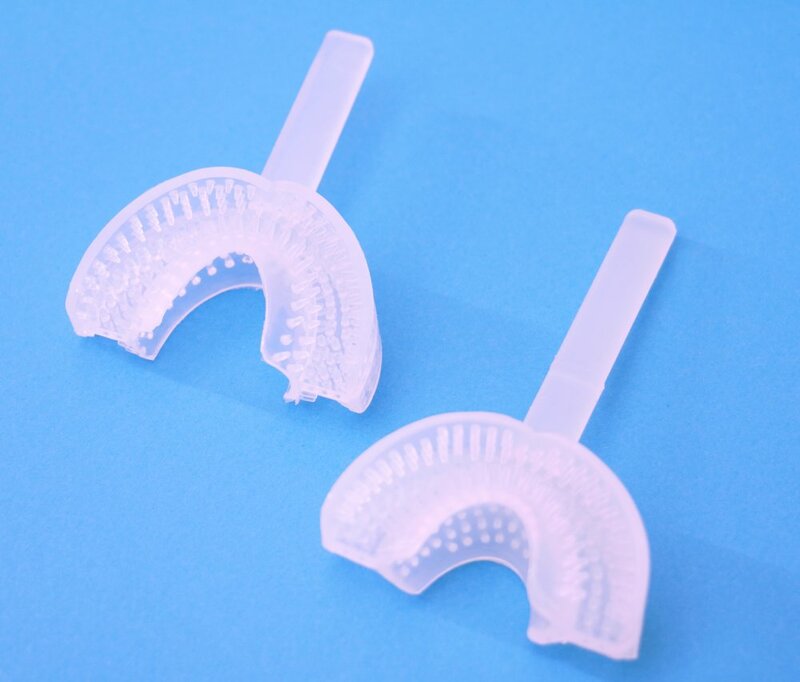 The handle can also be helpful for those children with poor oral motor control and who have difficulty keeping the appliance in place in the mouth. e.g dribblers and mouth breathers as well as children with special needs.